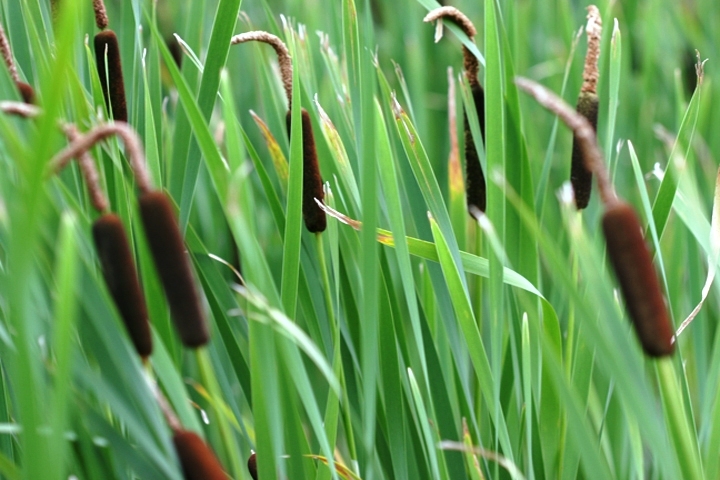 If you have large stands of cattail taking over your wetland, you likely have one of the invasive cattails, and you should consider actions to control the cattail in order to make room for native plants in your wetland. Is a wetland drawdown good for wildlife? One of our supporters recently asked if drawdowns are bad for wildlife. It’s a great question, and an important one for wetlands! 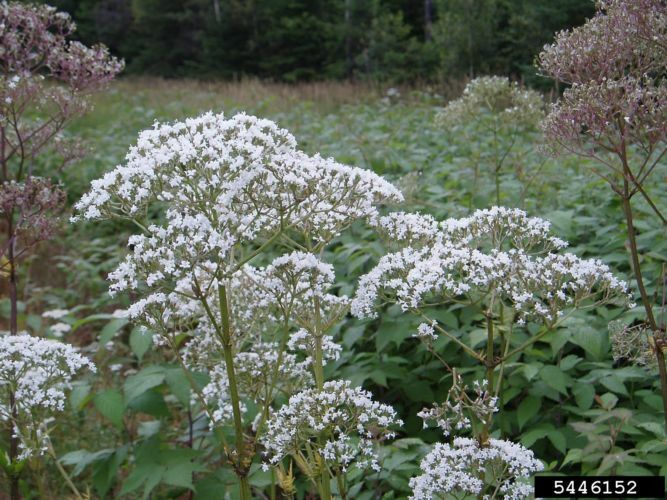 Garden valerian is a good example of how an invasive species can exist for many decades in small isolated pockets that don’t seem to be spreading, but then suddenly shows up everywhere. 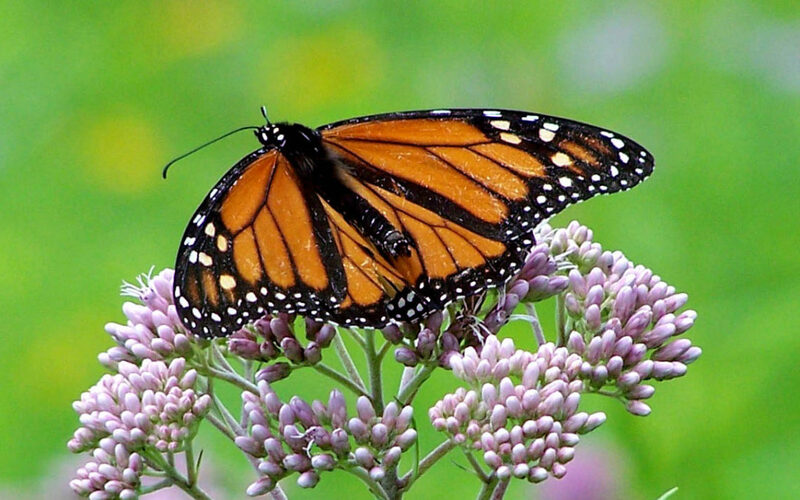 Thanks to habitat loss and land use changes, monarch populations are in trouble. Your efforts to protect and care for your wetlands (and uplands) can help monarchs by promoting much-needed habitat. 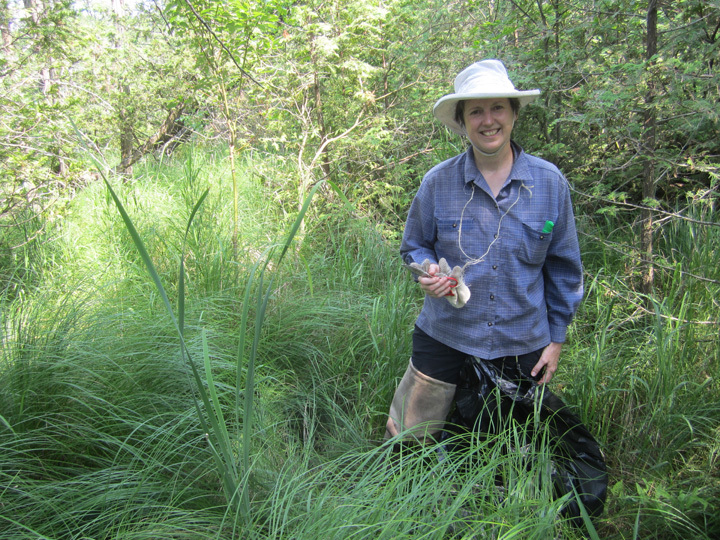 Keep an eye on your wetland’s invasive plants by mapping them. 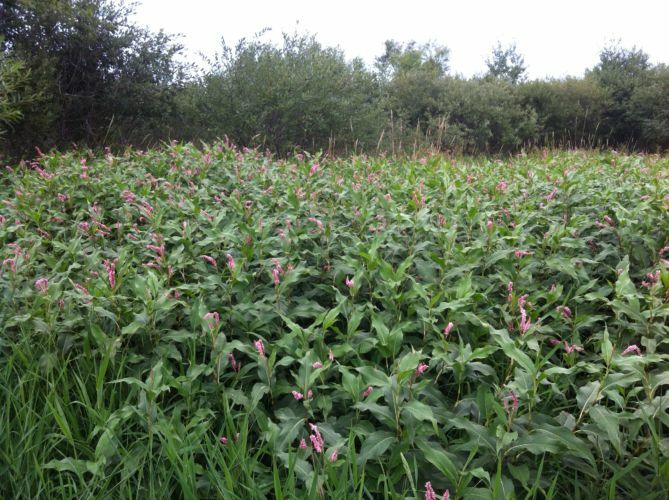 Can I use prescribed fire as a management tool in my wetland? Like any tool, when used properly, prescribed fire can be an important part of restoring health to your wetland.